Our understanding of criminal behaviour and its causes has been too long damaged by the failure to integrate fully the emotional, psychological, social and cultural influences on the way people behave. 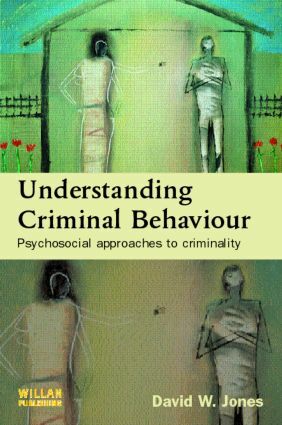 This book aims to integrate psychological and criminological perspectives in order to better understand the nature of criminal behaviour. In particular it aims to explore the range of psychological approaches that seek to understand the significance of the emotions that surround criminal behaviour, allowing for an exploration of individual differences and social and cultural issues which help to bridge the gaps between disciplinary approaches. The book puts forward a model for understanding behaviour through a better grasp of the link between emotions, morality and culture and argues that crime can often be viewed as emerging from disordered social relationships.